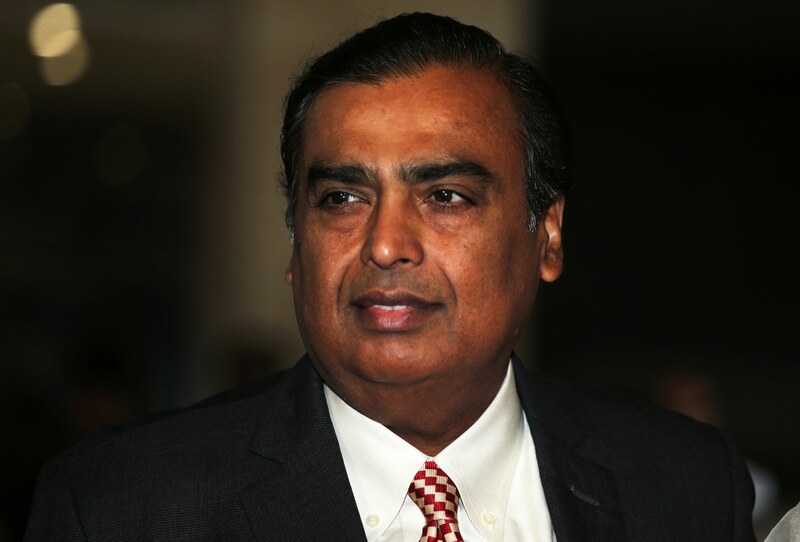 Mukesh Ambani, chairman and managing director of Reliance Industries topped Forbes' The World's Richest Sports Team Owners 2019 list. Ambani purchased the IPL team Mumbai Indians through an RIL subsidiary in 2008 for just over $100 million. Here is the list of top ten richest sports team owners in the world. Mukesh Ambani (Net worth- $50 billion) - Mukesh Ambani, Chairman and Managing Director of Reliance Industries topped Forbes' The World's Richest Sports Team Owners 2019 list. Ambani purchased the IPL team Mumbai Indians through an RIL subsidiary in 2008 for just over $100 million. 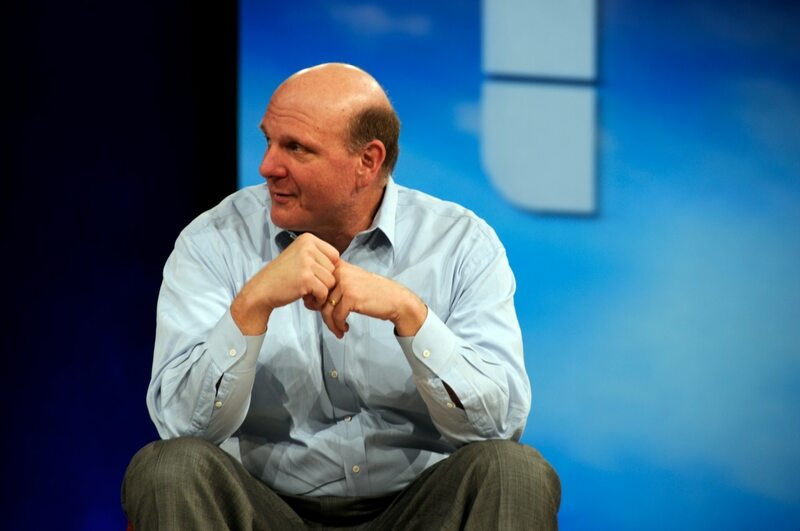 Steve Ballmer (Net worth: $41.2 billion)-Former Microsoft CEO, Steve Ballmer who own the Los Angeles Clippers team follows Ambani at the second spot in the list.An American businessman and investor, he was the chief executive officer of Microsoft from January 13, 2000 to February 4, 2014. 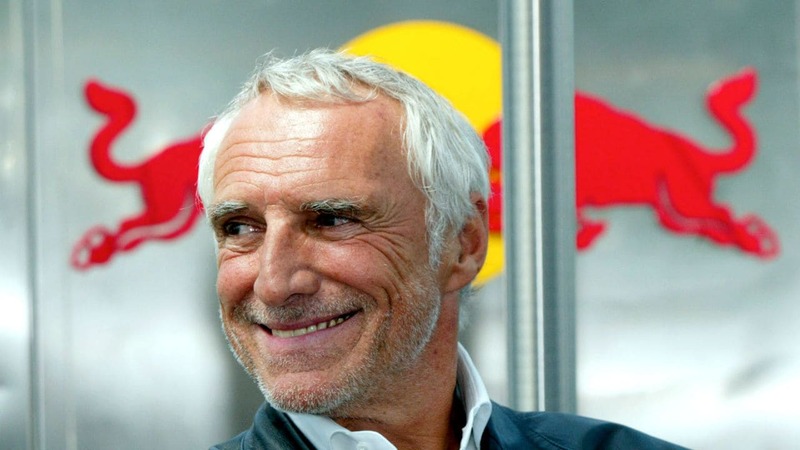 Dietrich Mateschitz (Net worth: $18.9 billion)-Dietrich Mateschitz is an Austrian billionaire businessman who co-founded the Red Bull energy drink company, and holds 49 percent of the company's shares. 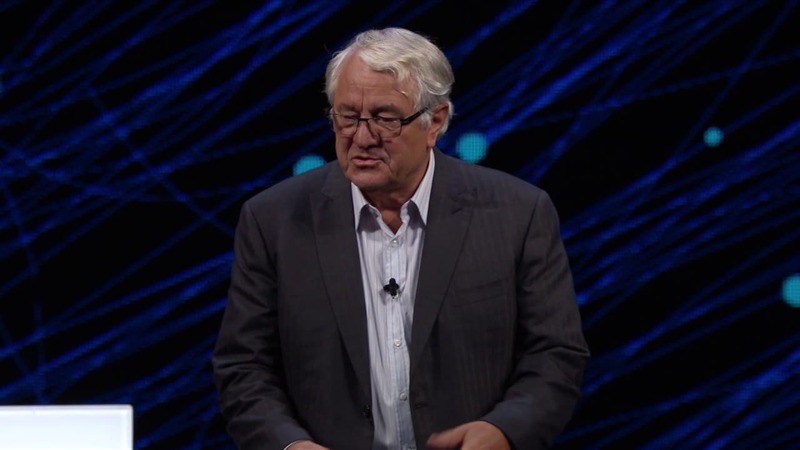 Hasso Plattner & family (Net worth: $13.5 billion)- Hasso Plattner is a German businessman who co-founded SAP SE software company. He became the majority owner of San Jose Sharks an American ice hockey team in 2010. 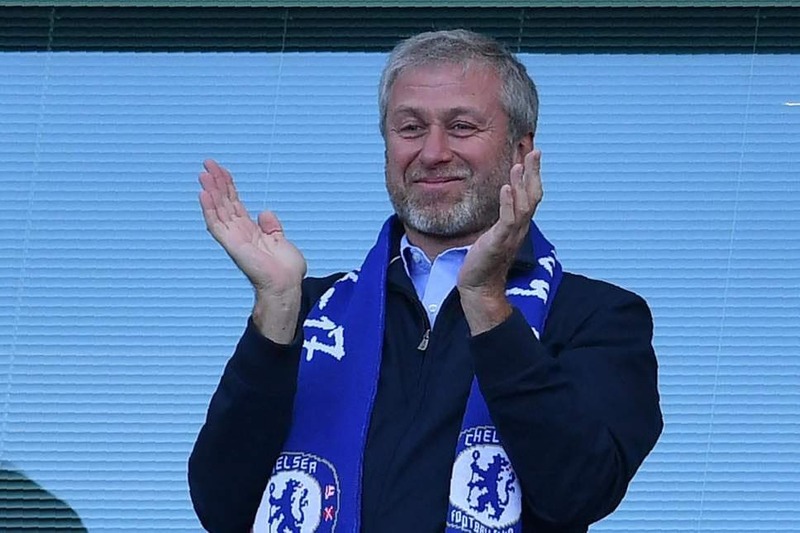 Roman Abramovich (Net worth: $12.4 billion)- Roman Arkadyevich Abramovich is a Russian-Israeli billionaire businessman, investor and politician. Abramovich is the primary owner of the private investment company Millhouse LLC, and is also the majority owner of Chelsea football club who compete in the EPL. David Tepper (Net worth: $11.6 billion)- Tepper, an American businessman is the greatest hedge fund manager. He is the owner of the Carolina Panthers of the National Football League. 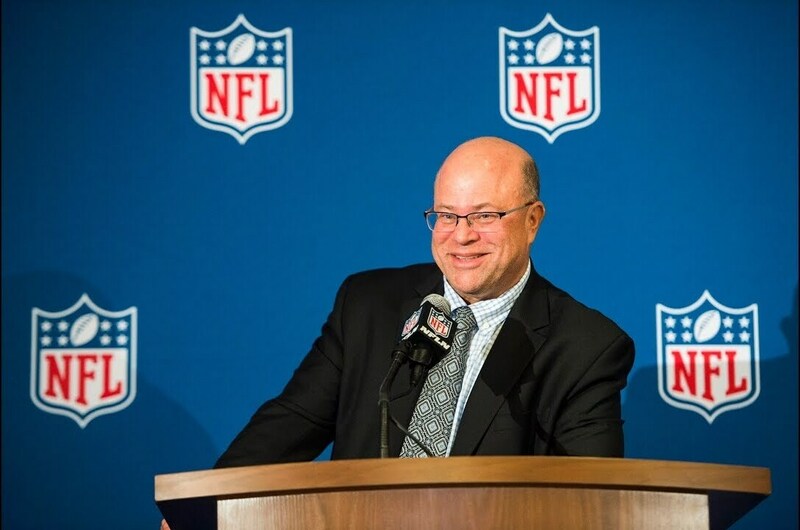 The Panthers who compete in the NFL cost Tepper $2.3 billion when he bought it from the original owner and founder Jerry Richardson. 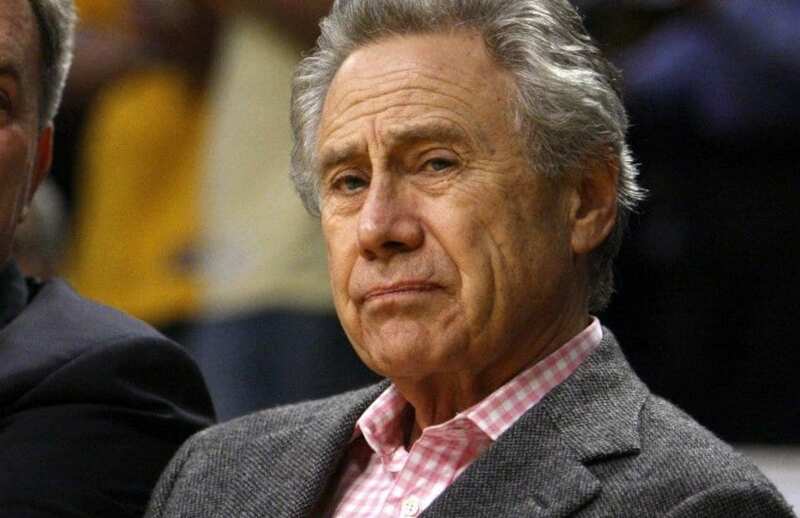 Philip Anschutz (Net worth: $10.9 billion)- Anschutz is an American businessman who who owns or controls many companies in a variety of businesses, including energy, railroads, real estate, sports, newspapers, movies, theaters, arenas and music. He owns the NHL’s Los Angeles Kings and the MLS’s LA Galaxy. 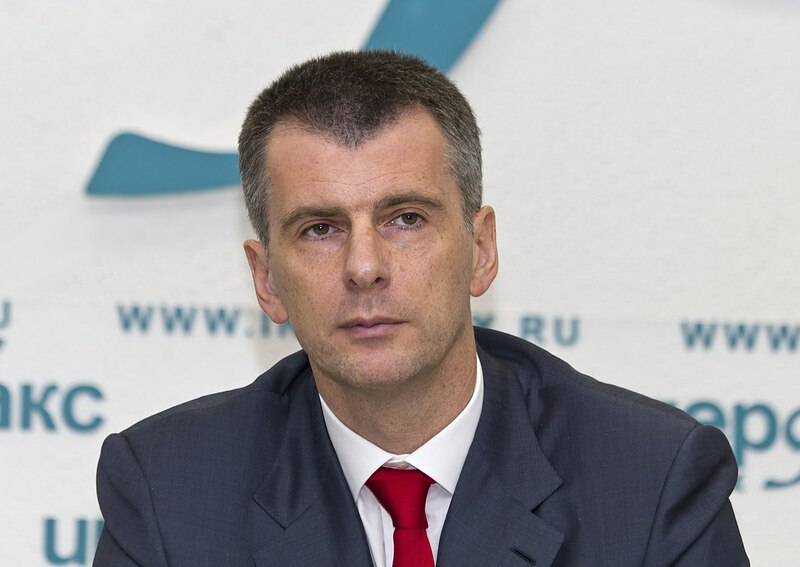 Mikhail Prokhorov (Net worth: $9.8 billion)- Mikhail Dmitrievitch Prokhorov is a Russian self-made billionaire who owns Brooklyn Nets, an American basketball team. In 2018, Prokhorov sold 49 percent stake in the Brooklyn Nets to Alibaba executive Joseph Tsai in a $2.3 billion deal. 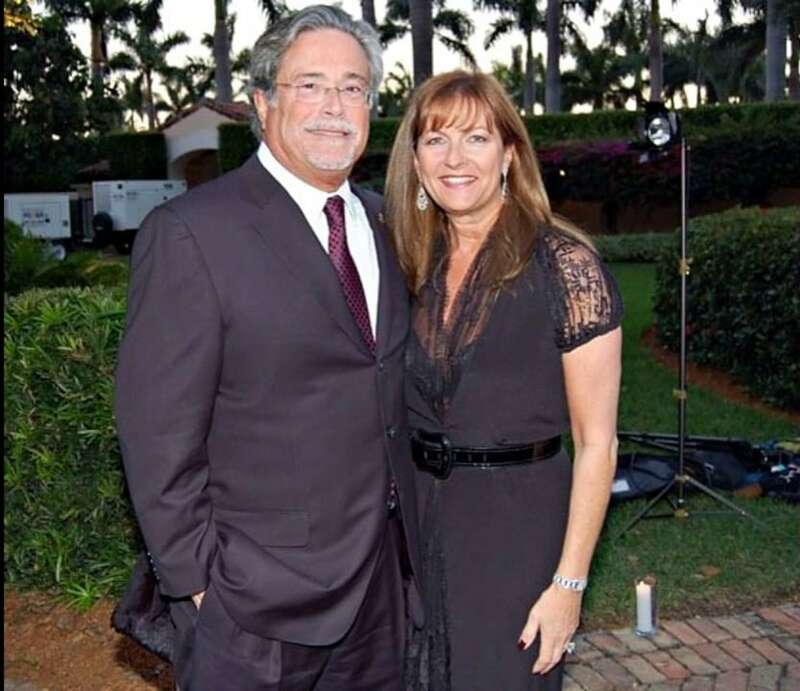 Micky Arison (Net worth: $8.9 billion)- Micky Arison is an Israeli-American businessman who is the chairman of Carnival Corporation which is the world’s largest cruise operator. In 1995 he became the majority owner of the NBA franchise Miami Heat who have since won 3 NBA championships. 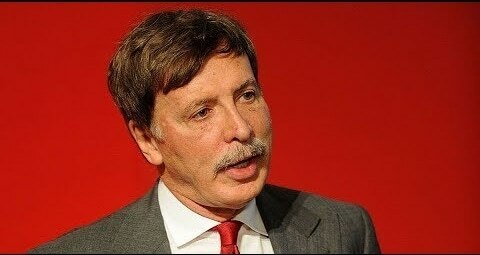 Stanley Kroenke (Net worth: $8.7 billion)- Enos Stanley Kroenke is an American businessman and entrepreneur who in 2018 became the sole owner of Arsenal after buying out minority owner Alisher Usmanov’s stake in a deal valued at $2.3 billion.